The pricing listed for this ring is for up to 1 carat center stone using CAD/cast for the side stones. For another $250 we could do completely hand set micro pave. 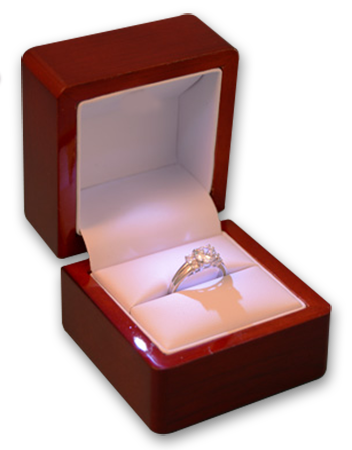 We could set bigger center stones for an additional small fee. Please contact us for a quote. We prefer to use 3/4 pointers for the double halo but we could change the size to accommodate any special request. This perfect engagement ring is a Soleste Double Halo Ring With Fishtail Pave. The unique design of the Soleste Double Halo Ring With Fishtail Pave could come with a princes cut diamond or a cushion cut diamond. You can view all our Halo engagement rings, Split Shank engagement rings, Round Cut engagement rings, Pave engagement rings, Sidestones engagement rings.We have a full collection of engagement rings. Create the perfect ring by matching a white gold, yellow gold or platinum engagement ring setting of your choice to any of our thousands of diamonds.